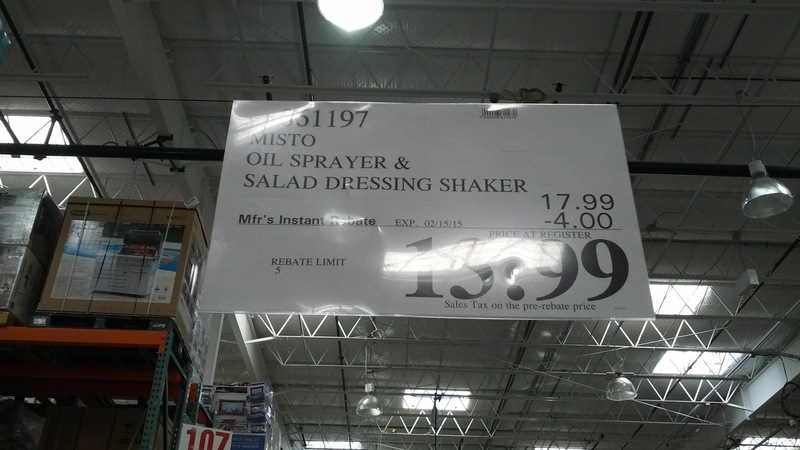 For those of you who enjoy cooking like I do, the Misto Olive Oil Sprayer and Salad Dressing Shaker is a necessary tool in the kitchen. You'll be able to easily spray oil onto food that you prepare or cooking surfaces to cook on. Than itself will allow you to save money by not having to buy cans of Pam cooking spray that it will practically pay for itself after a few uses. 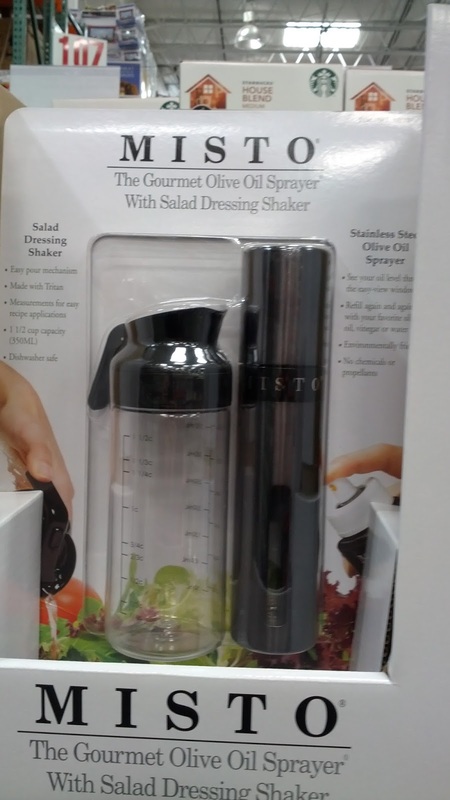 I mainly use the Misto Olive Oil Sprayer, but the bundle also comes with a salad dressing shaker which you can use to mix oils, vinegar, and seasonings to make your own salad dressing. This makes it easy to dress your salads with your own homemade salad dressing. Yummmmmm! Just Fill, Pump, and Spray! Fill the bottle halfway with oil. Tighten screw collar and pump cap until resistance is felt. Remove cap and press nozzle to spray. Just Fill, Shake, and Pour. 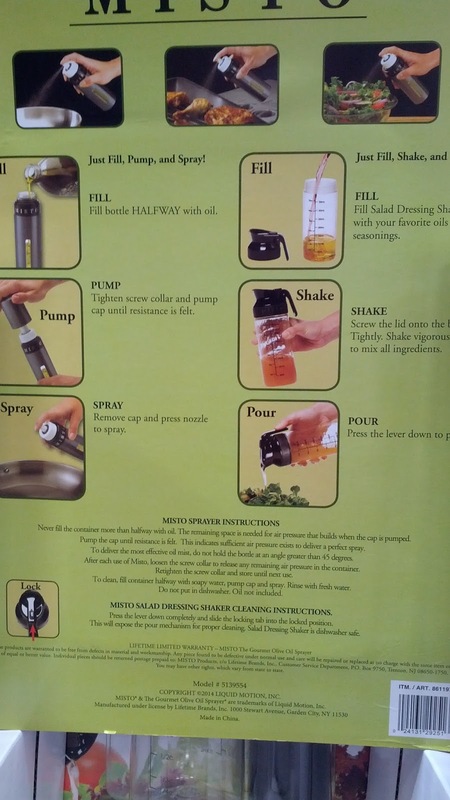 Fill salad dressing shaker with your favorite oils and seasonings. Screw the lid onto the shaker tightly. 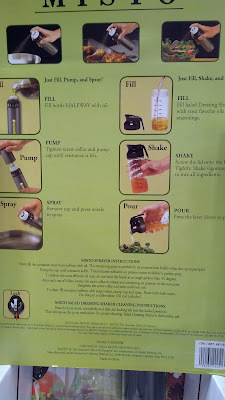 Shake vigorously to mix all ingredients. Press the lever down to pour.